Our Financial Advisers have a wealth of experience, providing financial solutions that are individually tailored to clients' needs. All our Financial Advisers are qualified to the highest standard and have achieved their Statements of Professional Standing. 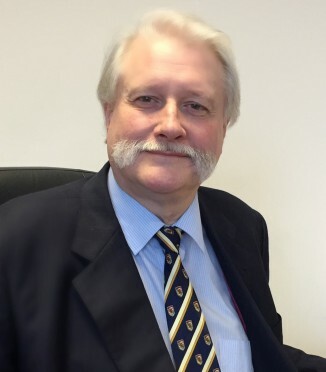 Jeremy has worked within the financial services industry since 1987. He initially started within the home service sector where he held various positions, including advising on an individual basis and also various management roles . He became an Independent Financial Adviser in 2004 and has successfully worked in this capacity since then. 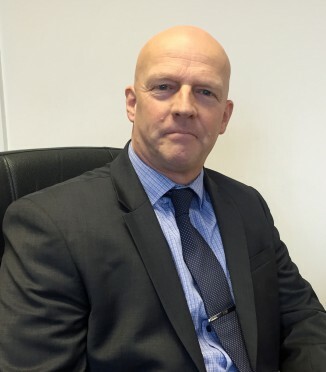 Richard has worked within the financial services industry since 1987. He initially started within the home service sector where he held various positions, including advising on an individual basis and also various management roles. He became an Independent Financial Adviser in 2002 and has worked in this capacity since then. 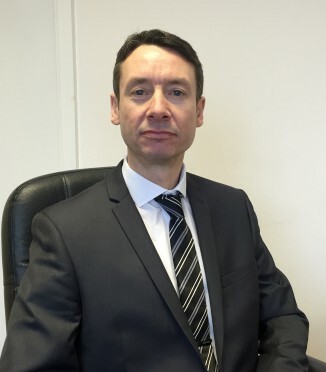 Prior to joining the financial services industry, Julian had 19 years of retail and merchant banking experience in management and supervisory roles. Since 1992 he has performed advisory roles within the financial services industry. He became an Independent Financial Adviser in 2002 and has worked in this capacity since then. Julian is our Mortgage Specialist. 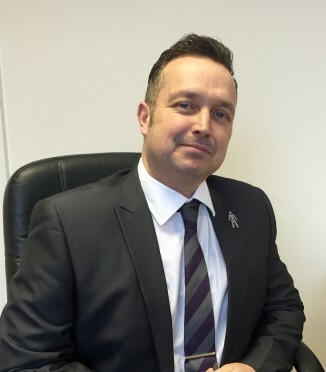 Andy has worked within the financial services industry since 1989. He initially started within the home service sector where he held various positions, including advising on an individual basis and also various management roles. He became an Independent Financial Adviser in 2005 and has worked in this capacity since then.